It is a carajillo prepared ready to take in two ways. 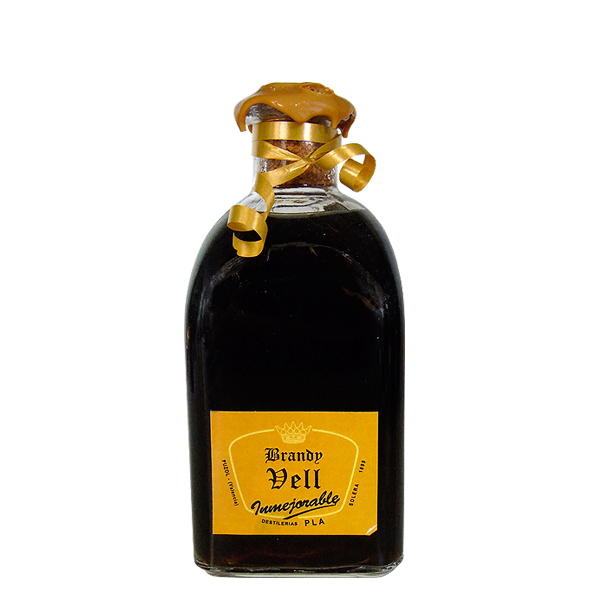 Or cold from the fridge as a shot or burned to the shape of traditional carajillo. The Temperante who called the effect it has on the body that is taking; tempers. 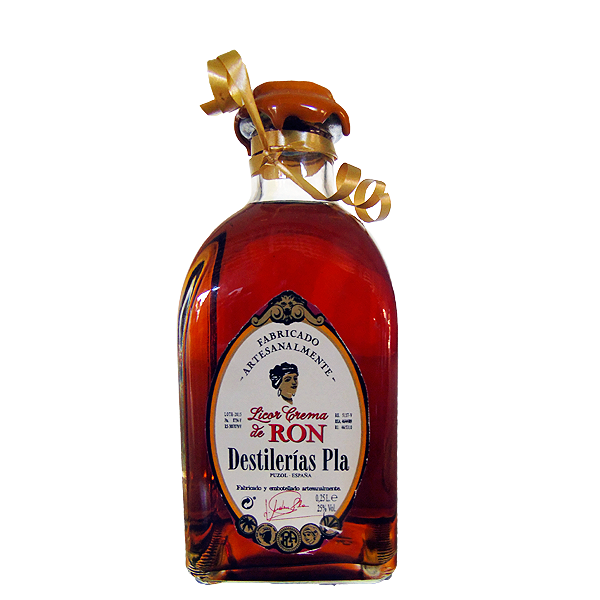 It is a unique product with a unique formula that is produced only in Destilerías Plà. You can say that friendship was its origin. 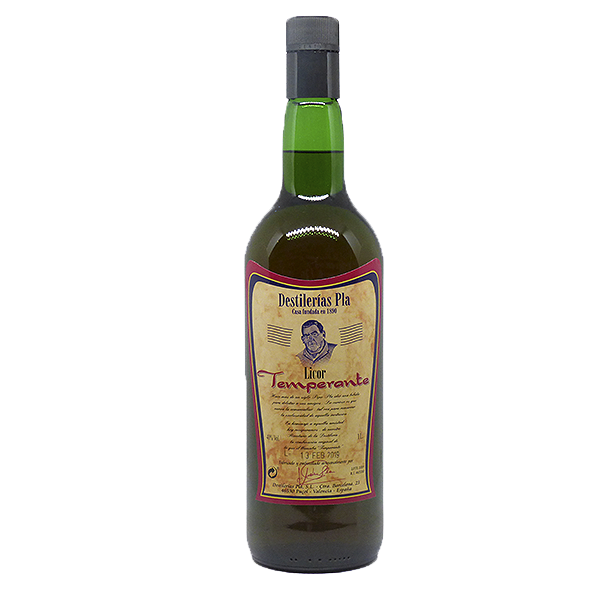 The founder Uncle Pepe Plà think this brew to entertain his friends. Originally he had coffee and rum and Uncle Pepe never came to market. 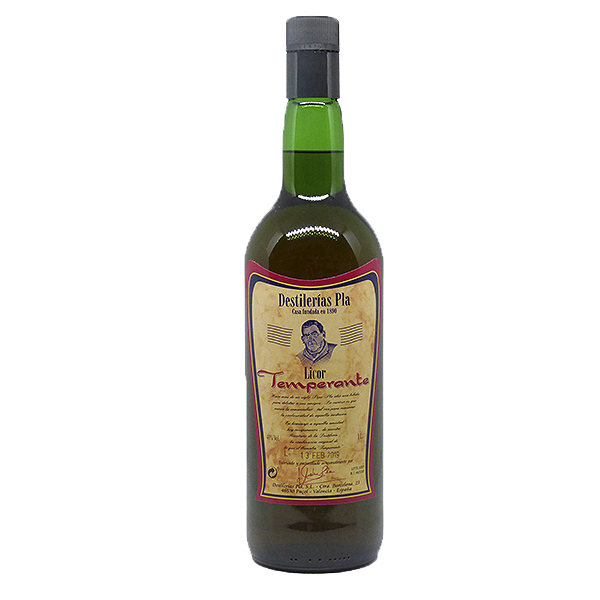 Its use was restricted to the private sphere, those lunches that Uncle Pepe’s friends held in the premises of the distillery in both current as he had in the vineyards owned by the Plà and they have disappeared. 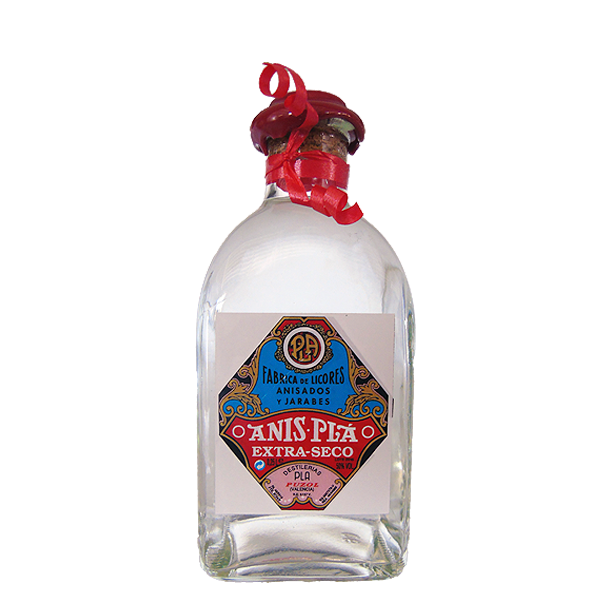 José Mateu Pla, representing the 3rd generation was the one who rescued the formula and improved by adding lemon and sugar to market it as a carajillo ready to take after spending at least six months in oak barrels. 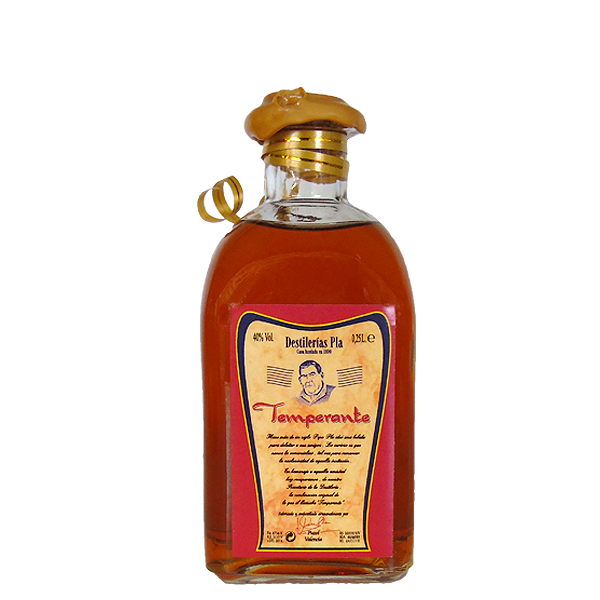 Be the first to review “Temperante 40º 1L” Click here to cancel reply.